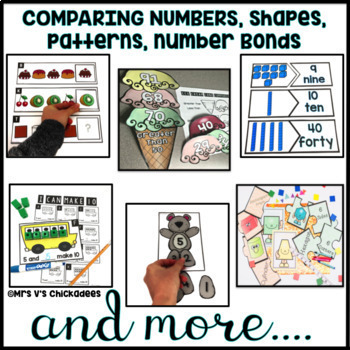 This GIANT bundle consists of 31 different engaging, rigorous, hands on, math centers. 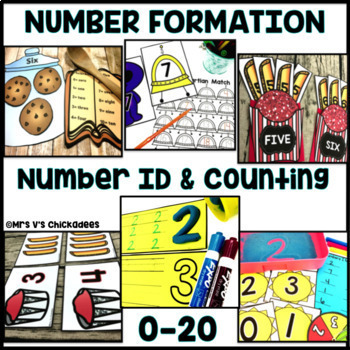 It includes games, sorts, puzzles, activities, flashcards and more! 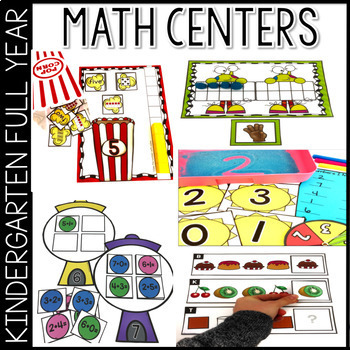 These centers will take you through an entire year of math! All of the centers come with instructions on how to prep and how to play. SPECIAL BUNDLE DEAL! All of the centers in this bundle are also sold as individual products in my store. By purchasing the bundle you are saving 25% That is a total savings of over $21. With most centers averaging at $3, that is the equivalent of getting 7 FREE CENTERS. Research has shown that one of the most effective ways for students to grasp new concepts is through hands-on learning! 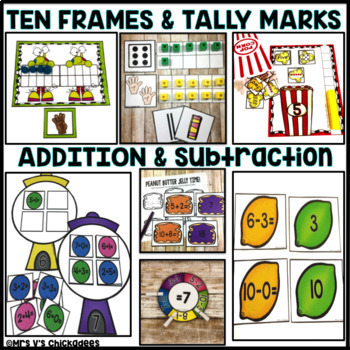 When Can You Use These Activities? Who Would Benefit From This Bundle? *Please Note* This product is too large to host on TpT. When you download, you will receive a PDF file with a link to a Google Drive folder. Please be aware of this when purchasing. The google drive folder will have all of the centers inside of it!